To my yellow devil… | Who? ← Do’s and Don’t …internet dating!? You where my first…and for a long time I believed you would be my last…. Cause you can’t hold on for much longer…. So to all…. meet my new yellow devil.. 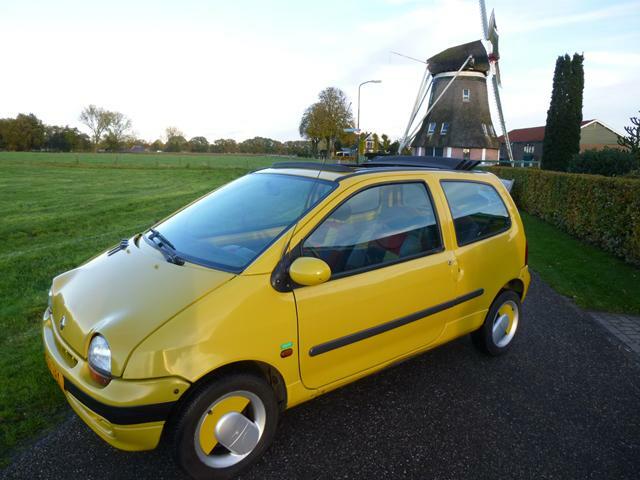 This entry was posted in Uncategorized and tagged car, Death, fiat cinquciento, first love, goodbye, Love, renault twingo, transportation. Bookmark the permalink.